Kick-off your June festivals and celebrate the 118th Independence Day weekend, Father's Day weekend and UEFA playoffs at at Novotel Manila Araneta Center. Novotel offers modern comfort in its 401 stylish rooms and suites. It has a diverse food offerings to guarantee a good dining experience from contemporary casual dining at Food Exchange Manila, cocktail and drink selection at the hip Gourmet Bar by Novotel, barchow at the hip Pool and Lounge Bar, and all-day tea at the Premier Lounge. 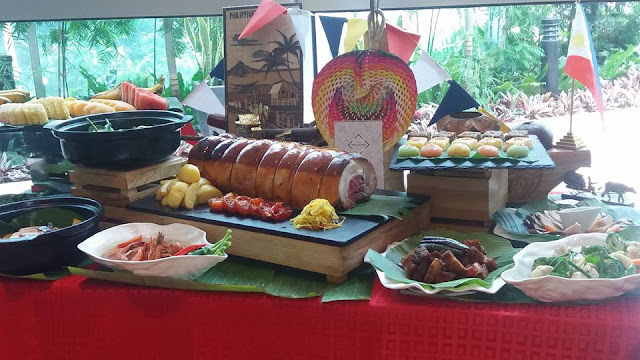 For its Independence Day promotion running from June 10 to 12, the Food Exchange Manila buffet highlights Filipino culinary classics like Lechon, Kare-Kare, Paella and Kaldereta for P1,588 net per person. 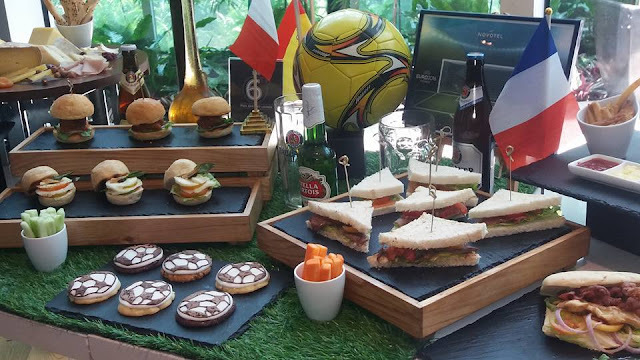 UEFA Euro 2016 fans will have sonething to look forward to as the European football playoffs live viewings start June 11 at the 6th Floor's Pool Bar and Lounge. The chowbar's menu is guaranteed to bring on UEFA's vibe to the Quezon City entertainment scene. We celebrate Father's Day every third Sunday of June to honor fathers. Make this Father's Day the best ever by giving your dad a day at Novotel that shows him just how important and loved he is. Celebrate fatherhood and paternal bonds with Dad's Day Out stay package. For only P 5,750 per night, fathers and their families enjoy overnight accommodations and breakfast buffet at the Food Exchange Manila. As part of this package, dads can enjoy the buffet lunch or dinner for free during their stay, while companions get 15% off the regular price. 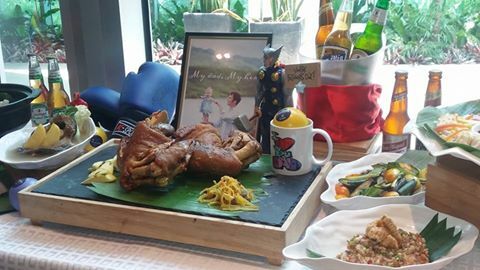 Food Exchange Manila features a beer selection as part of the Sunday Brunch buffet spread (P 1588) in celebration of Father's Day. Special themed buffet offerings like these add additional spice to the their international cuisine. Visit Novotel this month and take advantage of their promos. You may call (02) 9907888 for more information on Novotel Manila Araneta promotions or visit NovotelManilaAranetaCenterfor updates.